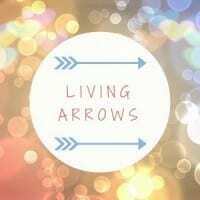 Here we are again – another week of Living Arrows! If you haven’t joined in before, Living Arrows is about celebrating childhood. The project originally took it’s name from a poem by Kahlil Gibran, “You are the bows from which your children as living arrows are sent forth” and every Monday we share a moment from our week and invite others to do the same as part of this linky. This week’s photos were taken on Christmas Eve – as I am not planning on picking up my laptop until way after Christmas! The children have a Christmas Eve box and this year we bought them painting by numbers as an activity to wind down on Christmas Eve. 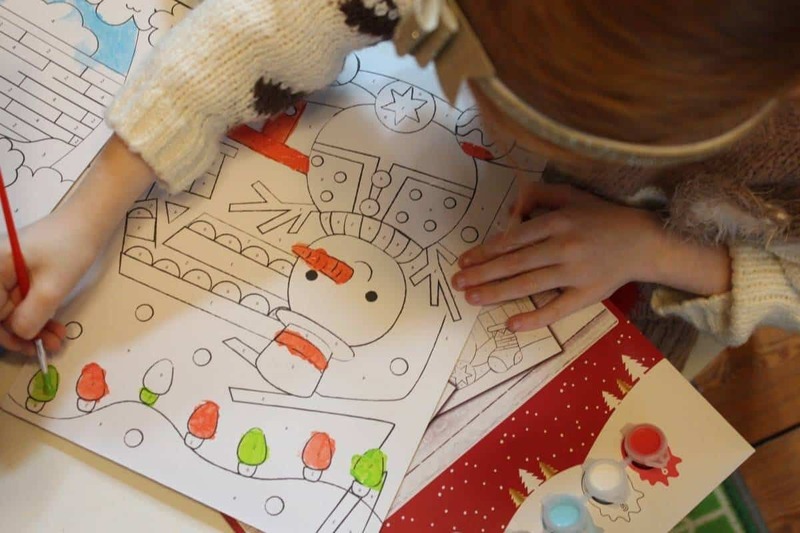 LP could do the whole painting by herself – spotting numbers and painting them. 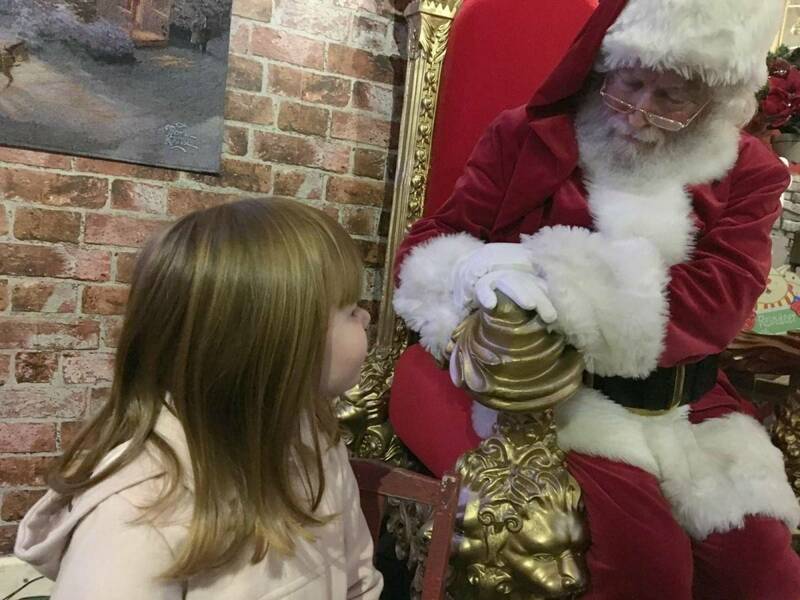 She really enjoyed it and loved the novelty of it – she even said how she hadn’t done it before but really enjoyed it. 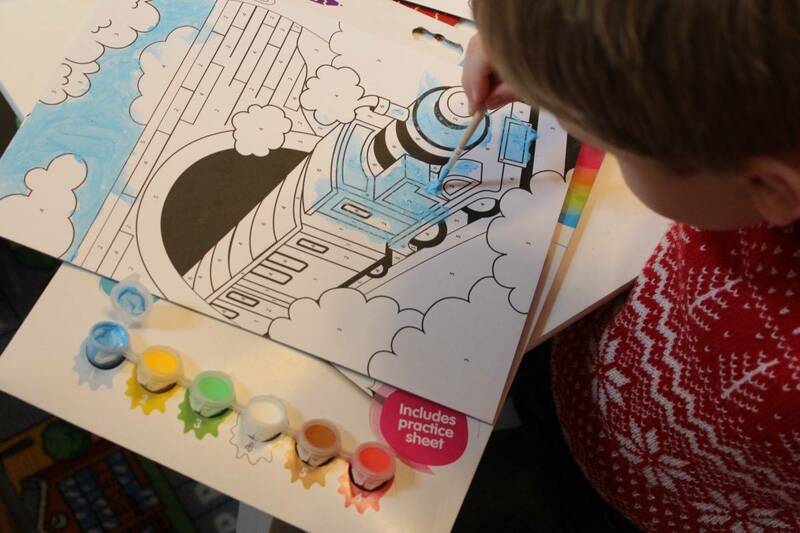 Little Man’s painting by numbers was train themed – as I often think he loves trains more than Christmas. Once we pointed out what numbers he was looking for he was pretty good at painting and tried to stay in the lines as much as possible. 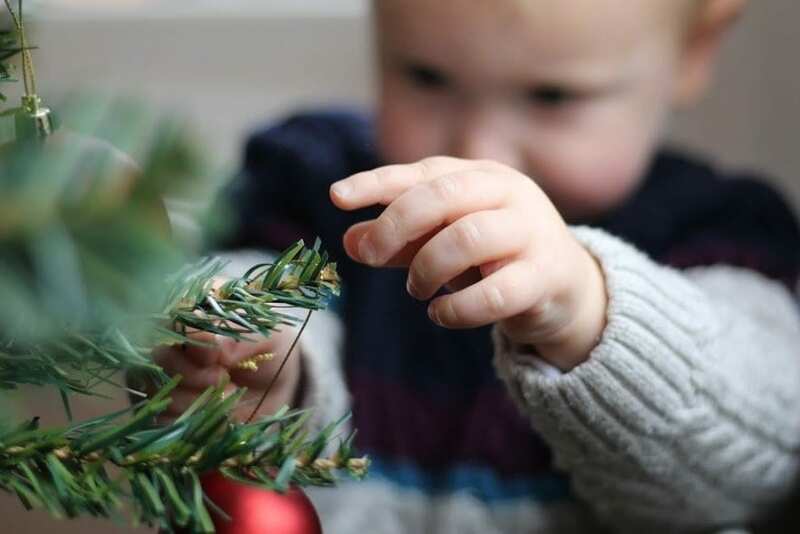 I’m really looking forward to reading your posts this week – thanks for taking the time to link up and I hope you had a lovely Christmas. Enjoy the Boxing Day festivities too! Living Arrows is such a big part of my blogging week and I love that so many people stop by each week. Next week we start a brand new year and I can’t wait to see who joins in. Hope you had a lovely Christmas. The one time N tried painting by numbers, he went rogue! Happy Christmas to you Donna and your beautiful family! Lovely photos as ever. Thanks so much for hosting. I look forward to starting fresh next week!